Would you rather listen to this content? Catch the podcast episode on this topic here. Because when you don’t know what you’re going to say, you are chained to your notes or chained to your “uhms”. 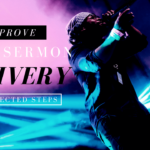 Instead of being free to deliver the message with power and passion, you’re checking for directions, missing turns, trying to do u-turns, and looking around, wondering how to get to your destination. Your emotional expression is important. Feel something when you preach. God created human beings with emotion. If your sermon displays a lack of emotion where it would be natural to show emotion, people will see you as disingenuous or disengaged. Don’t just tell them about joy in Christ. Show them. It’s placed in the right spot. Once you’ve said that, many in the room have packed up and checked out of their mental room. They don’t know Ehud nor do they know much of any other accounts from Scripture. And since they didn’t get an explanation, they’re wandering. Assume people know the Bible and you’ll leave most of them at the train station while the train is picking up steam. They won’t even know how to get on. It’s better to use big words than it is to make sure people understand what you’re saying. At least they’ll walk away knowing a few words to look up on Google. Old English is preferable to Modern English. Thou shall be impressiveth to thee congregants. 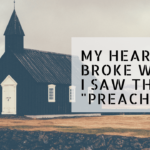 Big words might have been fun in Seminary, but if you want your sermons to connect with your congregation, it’s best they understand what it is that you’re saying. A plane in the air is only going to have future value if it lands properly. Think through your landing. 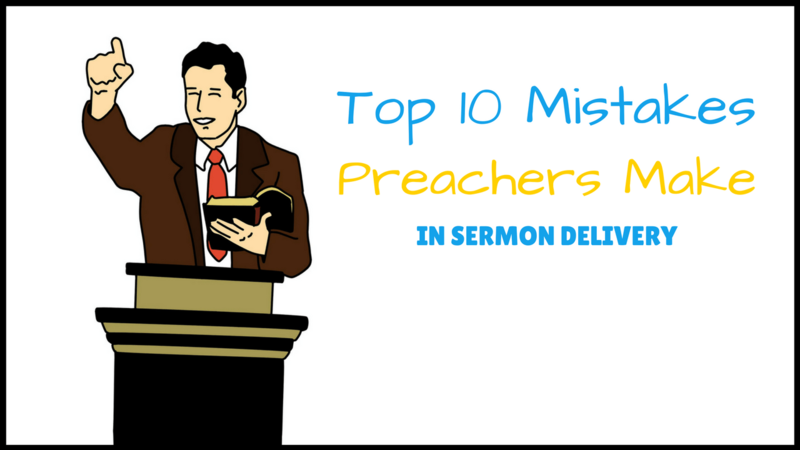 If there were a computer program to illustrate the path of a sermon, I’m afraid we’d see lots of nose dives at the end. Let’s not do that. Turbulence is scary. Nose-diving and crashing is even scarier. Plan the landing and stick it. Enrollment to Sticky Sermons Academy is closed but you can join the waiting list here.